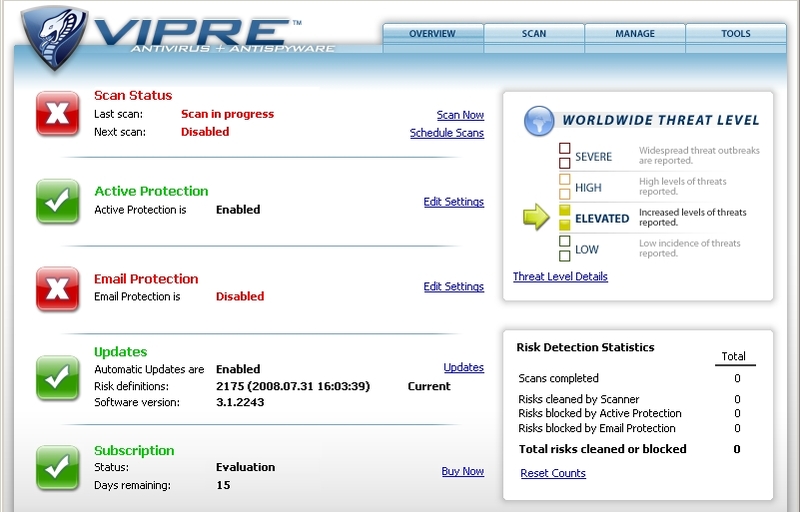 VIPRE Antivirus + Antispyware is new reasonably priced all-in-one security tool. It comes from creators of reputable anti-spyware – CounterSpy. Although the most advertised advantage of this tool is low impact on system resources, VIPRE Antivirus + Antispyware includes many other great features. 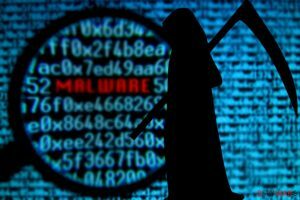 As the name indicates it detects both antivirus and antispyware infections; that’s a great merit because single software is more comfortable to handle than separate applications for spyware and virus protection. Anti-rootkit technology is included as well. 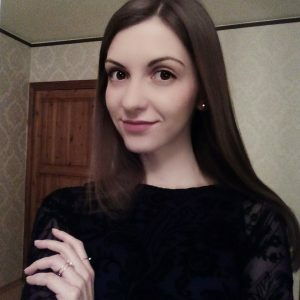 Scheduled regular scan is offered along with automatic scan on boot if computer is turned off upon scheduled time. VIPRE Antivirus + Antispyware can protect any email system based on POP3 and SMTP (Outlook, Outlook Express and others). It checks every email for malware infections. 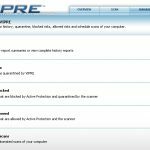 VIPRE Antivirus + Antispyware also provides real-time protection and performs well without hogging computer resources. 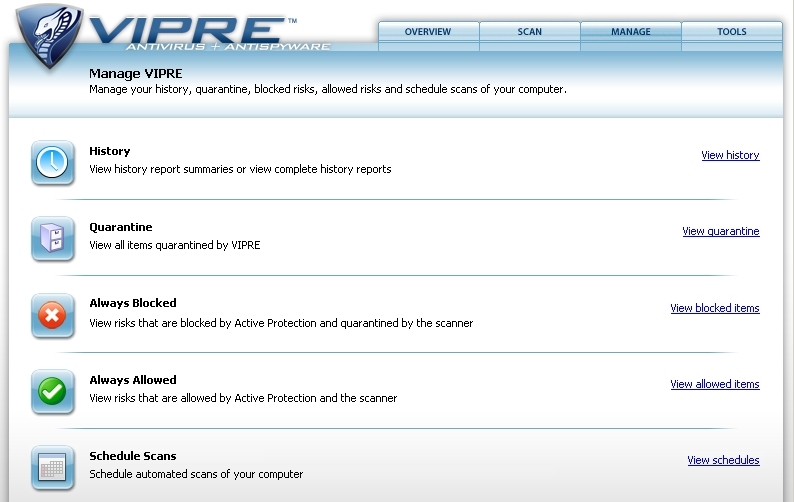 Although VIPRE Antivirus + Antispyware scans files thoroughly, it works slower in comparison to its competitors. PC Explorer, history cleaner and secure file eraser tools are offered in addition to the main functions. 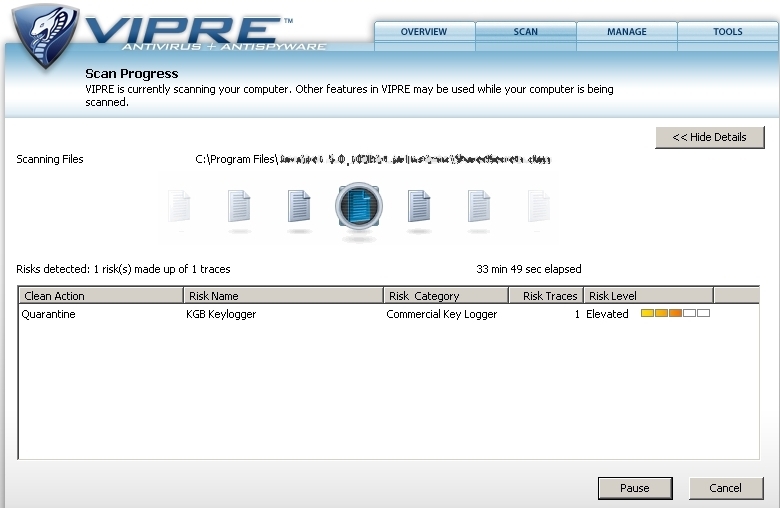 VIPRE Antivirus + Antispyware is powerful tool, but it’s yet easy to use. 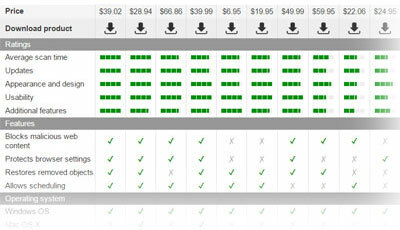 Although there are plenty of features and tools, they are ordered in groups and it makes them easy to find. User interface is intuitive and not overcrowded with buttons or notifications. Sunbelt Personal Firewall is recommended to use along with VIPRE Antivirus + Antispyware, but the software is compatible with Windows Firewall and other competitive products. Free trial of VIPRE Antivirus + Antispyware allows testing all the functions available in full version and lasts for 15 days. 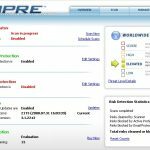 Buying “Home site license” grants a copy of VIPRE Antivirus + Antispyware for every computer in house. This entry was posted on 2014-05-12 at 14:42 and is filed under Anti-Spyware, Software.